Palakkad is the gateway to Kerala due to the presence of thePalakkad Gap, in the Western Ghats. 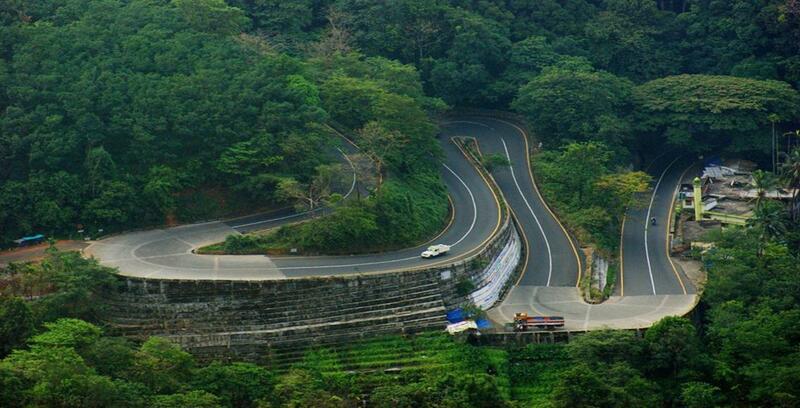 Palakkad Gap is something that would amaze anyone. It is a huge, wide low mountain pass in the Western Ghats, near Palakkad town in Kerala. It’s simply great to see from the picture below, how such an opening was left out when the mountains formed up. Look up the wikimapia and you can see the western ghats towering over the Kerala border right from the south all the way up north Kerala… its only here there is an opening and apparently its as wide as 30 km. While many people mention that the Palakkad gap is the only gap in the Western Ghats or Sahyadri Mountains, there is a smaller gap (1500ft) called the Shenkottai gap. Kochi airport (COK)(96 Kms away from Palakkadu). Palakkad junction (PGT), palakkad town (PGTN).